You get 3-6 carefully selected apartments based on your search criteria. Rent directly with landlord. You get best hand-selected apartments in your price range in buildings that you can call home. Save your sanity. Responsible landlords maintain their properties. You want to live happily in your apartment not fight for repairs. 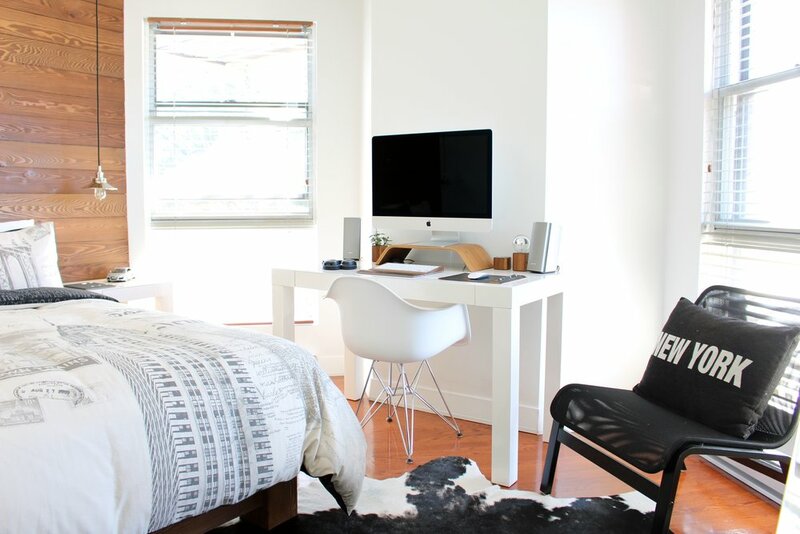 As an advocate for renters I short list best apartments. I also help you avoid rental mistakes. Bypassing broker fees is just the icing on the cake. My pinned Tweet: war hero Justin Constantine and wife Dahlia with President and Mrs. Obama. "To say that Kirby Sommers has impeccable customer service is an understatement. We had numerous phone calls every step of the way. Kirby truly cares about finding you a home and not just an apartment."